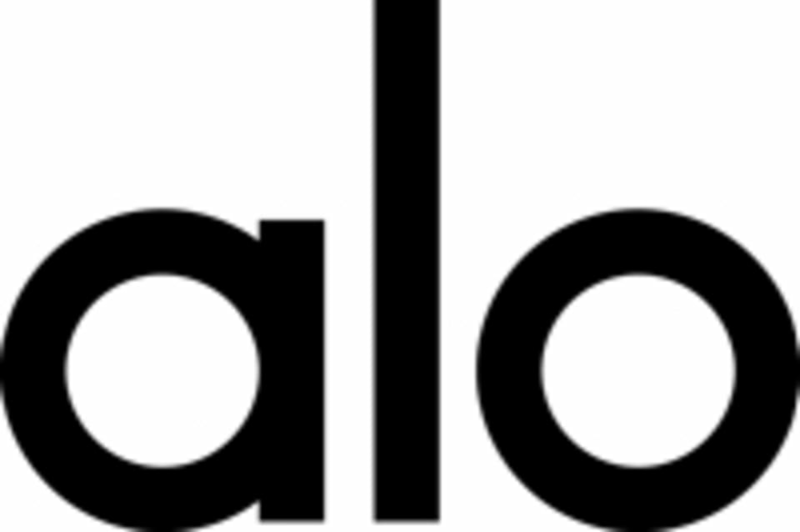 Held at the gorgeous, upstairs yoga studio, Alo’s signature classes are a fresh take on yoga, merging mindful movements that transform, energize and restore with athletic asanas to build strength, flexibility and balance. Count on awesome music and dynamic, world-class teachers whose practices are on the cutting edge of yoga. All levels welcome at these hour-long sessions that transform mind and body. Please wear comfortable yoga or exercise clothes. Slightly form fitting clothes are advised so that the instructor may provide alignment cues and corrections. No need to bring your mat & towel, they'll have them waiting for you! They provide parking validation for The Grove parking structure, don't forget to bring your ticket! Alo Yoga is located at 189 The Grove Dr in Los Angeles, CA directly across from Barnes & Noble. Harper was a fantastic guide, and I just wish there were more vinayasa-yin combo classes out there! Austin is such a delight!! Thank you for a wonderful class! Harper has a wonderful healing energy. Katie has great energy and compassion. Always love Katie’s classes! She fosters such a great community in what could be a super commercial/corporate setting. ???? This is one of the best classes in LA. Definitely didn’t think this was a beginners class, but if you’re an intermediate practitioner this will be enjoyable. The flow is fast and it’s one of those classes where you pick up new tidbits of info. Trey put together a really nice class. I’m feeling great!